His newly-released third album, ‘When I Wake Up,’ described by the Irish Times as ‘a battle cry in troubling times,’ references our present-day concerns about violence, relationships and society. Having worked with some eminent collaborators, including Chase & Status and Prof Green, this album features stunning track ‘Slow Down’ recorded with regular collaborator Jorja Smith. Having finished a successful European tour in March supporting his album, ‘Only When We’re Naked,’ London’s impressive soulful electronic pop vocalist Zak Abel returns to Barn on the Farm, this time to headline Saturday’s Outdoor stage. Folk-inspired Gabrielle Aplin returns by popular demand. Hailing originally from nearby Wiltshire, Gabrielle rocketed to fame off the back of her distinct re-imagining of classic songs reaching #1 with Frankie Goes to Hollywood’s, ‘The Power of Love.’ Now she is back with a new single ‘Nothing Really Matters.’ This is the first release from her much-awaited new album. Barn on the Farm is delighted to announce that on the Friday it will be teaming up with Abbie McCarthy to co-curate a line-up to be run in the Wooden Barn Stage. 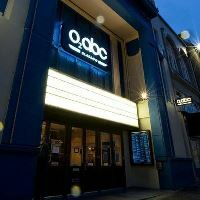 Abbie is a TV and Radio presenter for BBC Music Introducing, BBC Radio One and 4Music and runs her own club night, Good Karma Club. 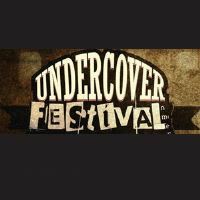 The line-up will be announced soon. Another exciting partnership will be with BIMM Music College. BIMM and Barn on the Farm will be creating a line-up from BIMM students past and present, showcasing the best in brand-new talent. The BIMM stage will be set in the Tin Barn on Friday. Michelle Humphreys, Head of Artist Development and Events at BIMM London was instrumental in helping the collaboration come to fruition along with the festival's founder Josh Sanger, who voiced his excitement on the new collaboration. "This year we’re delighted to be partnering with BIMM Music College to create a stage of fantastic artists who are currently, or have previously, studied at the college. There is nothing more exciting for us to be giving BIMMs students a place to shine and hopefully climb the ladder to headline the festival in years to come! 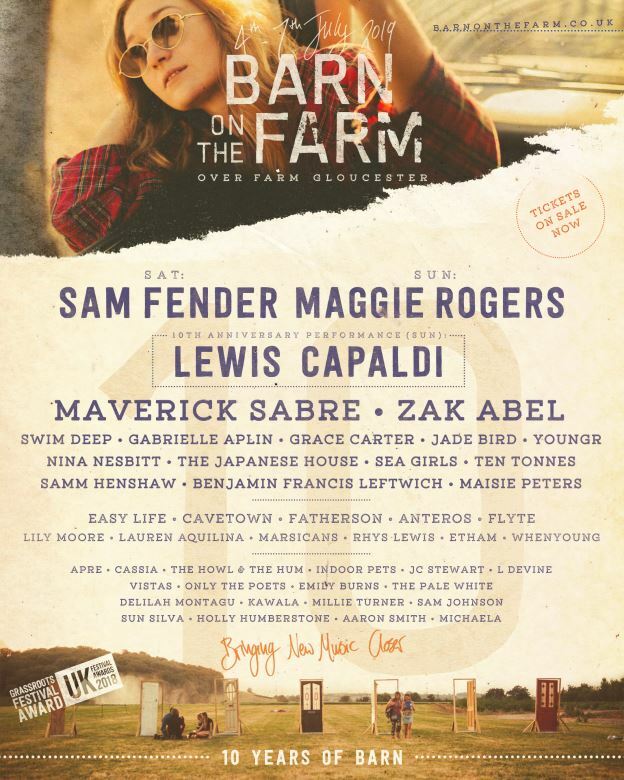 2019 marks the 10th year of Barn on the Farm and we are extremely pleased to have BIMM celebrating it with us." For returning Invisible Sports competitors, plans are underway to make this year’s competition the best yet. Spectators are advised to be wary of the invisible curling stones and cricket balls that have been known to stray from the field of play. Invisible lockers are included within the ticket price. Barn on the Farm is bringing on board a fantastic, independent Rum maker this year, aptly named Burning Barn Rum. The bars will be stoked to the brim with their finest drinks - and rest assured, no barns will be burnt in its honour. It’s welcome back to the following food vendors: Burger Theory, Eat Like a Greek, Mario’s Pizzas, Chipwrecked, Manjula, Saveur des Crepes, Split-Screen Ice Cream and Passion for Juice. There will also be three fantastic new vendors coming to the farm this year: Greenbox X who will be bringing vegan wraps and salads, the Cheese Press Horse Box with gourmet cheese toasties, and the Crispy Duck Rotisserie with duck wraps, wings and chips.